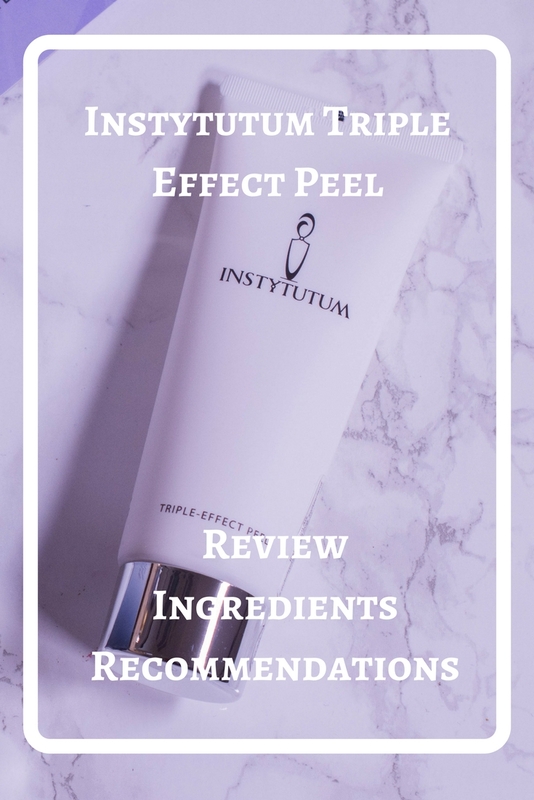 Instytutum Triple Effect Peel – Am I a hypocrite? A few days ago, I got chatting in the comments of another blog, discussing favorite cleansing balms. Which got me thinking. You see, fragrance in skincare is somewhere between “the devil” and “I could do without it” when you read reviews. And while I count myself to the latter category, I still want my products to have a pleasant scent. Now I do use Sunday Riley Good genes, which smells absolutely foul, just for the sake of the amazing results, but many people won´t. So am I being a hypocrite if I put fragrance in the “Unfavorable ingredients” category? Because I write it down, but secretly hope my products will miraculously smell nice anyway? Jury is still out on that. Until then let me talk to you about the Instytutum Triple Effect Peel *, which, you may have guessed it, contains fragrance. An advanced microdermabrasion triple action peel to immediately transform the skin texture. With its powerful complex of salicylic acid, papaya enzymes and micro-polishing particles, the active formulation exfoliates and resurfaces, correcting skin imperfections and instantly improving texture and tone for smoother, brighter, regenerated and radiant skin. One tube contains 120 ml and retails for 79 $ on the website here. As you only need a small amount and are advised to use it twice a week at max, one tube should easily last you a year. If with physical exfoliants you associate a gritty paste, you couldn´t be further off. This is a gel, with tiny particles that only come to play when you massage it onto your skin and actually feels cooling and soothing. Before you start to scrub, of course. Scrubbing and soothing are a contradiction. The scent is floral, but very light and doesn´t bother me at all. 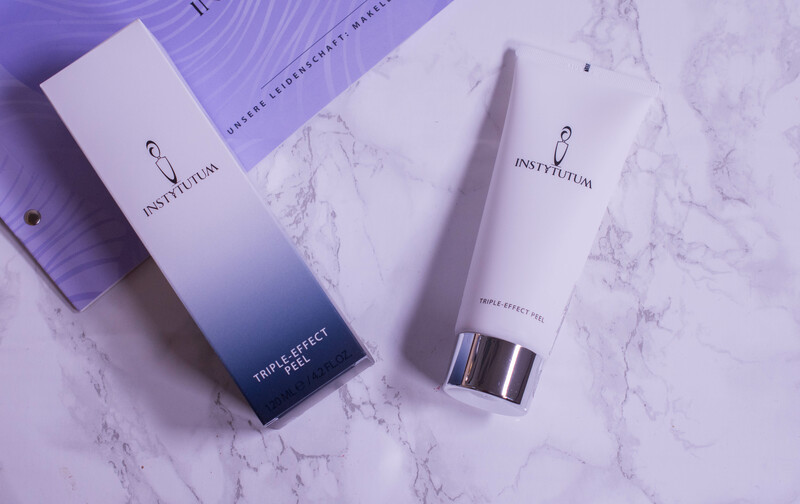 Instyutum recommends three different ways of application: As a scrub on wet skin, as a scrub on dry skin and as a mask. I tried all three, but prefer the classic scrub on wet skin experience. Using it on dry skin is more effective, which equals more irritating for me, and using it as a mask without scrubbing is recommended for the sensitive skin type. That way you get the chemical and enzymatic peel without the physical aspect. Used on wet skin the peel gives me smooth and bright skin without redness or irritation. It exfoliates and resurfaces for smooth, bright and radiant skin. Only the “regenerated” part has me wondering what this actually is supposed to mean. Of course the price hurts, and I can hear you reasoning that there are other peels out there with “three effects” for cheaper. You know what? I guess you are right. But this one contains salicylic acid, gives me amazing results and is not irritating… For me it is worth it. 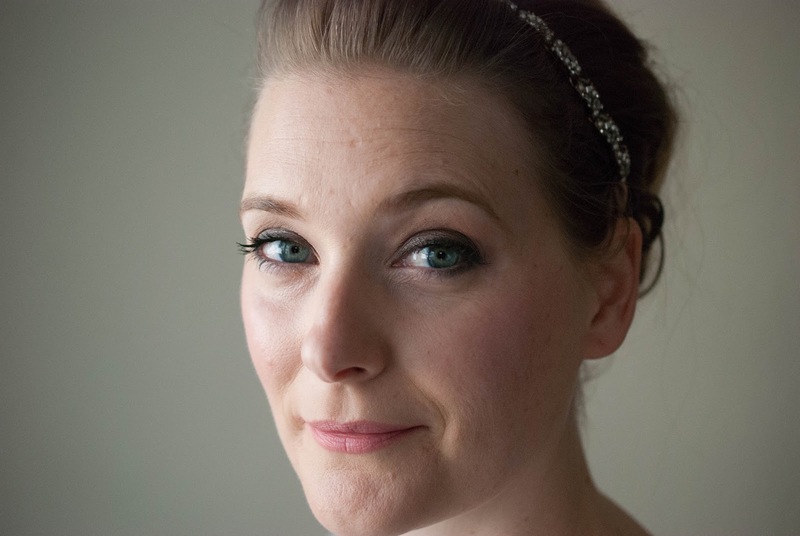 Mature, acne prone skin types. This skin type will profit the most from the salicylic acid and is more likely to have the budget to spend on a treatment like this. For me, this is much more than a scrub. It is an efficient treatment that still respects my skin. Oh, and have you seen my latest vlog already?